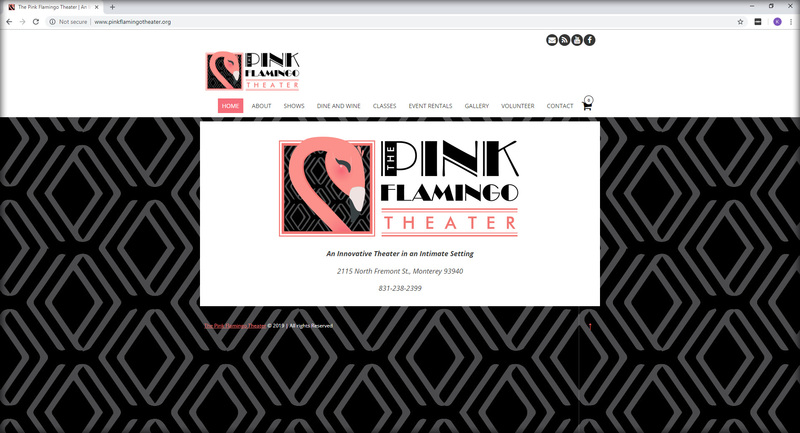 Site and style built from scratch. 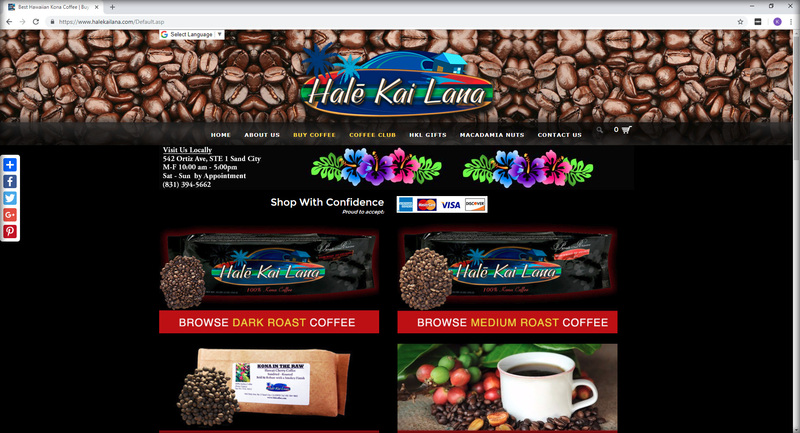 Logo, photos, bag design, and shopping cart to sell these high-end import products from Hawaii. 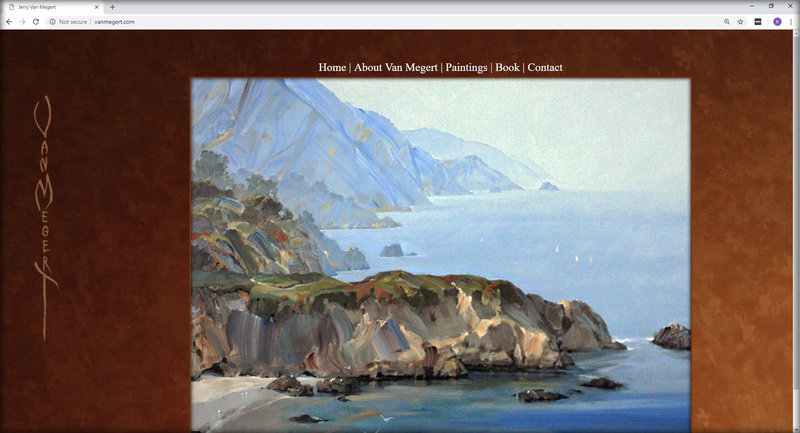 Portfolio web site for an accomplished Carmel painter. 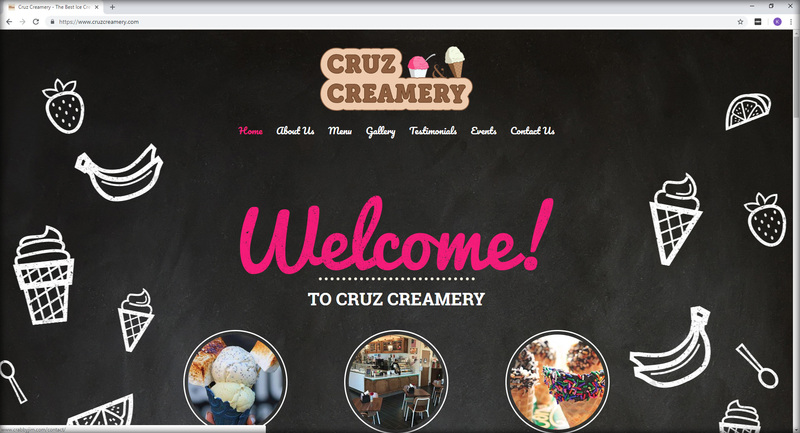 Fun web site for Santa Cruz based desert shop. 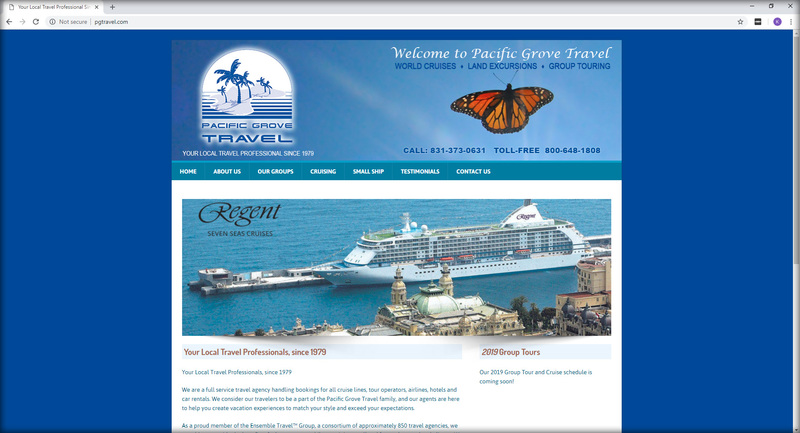 This Pacific Grove based travel service showcases their current tours and details regarding travel and booking. 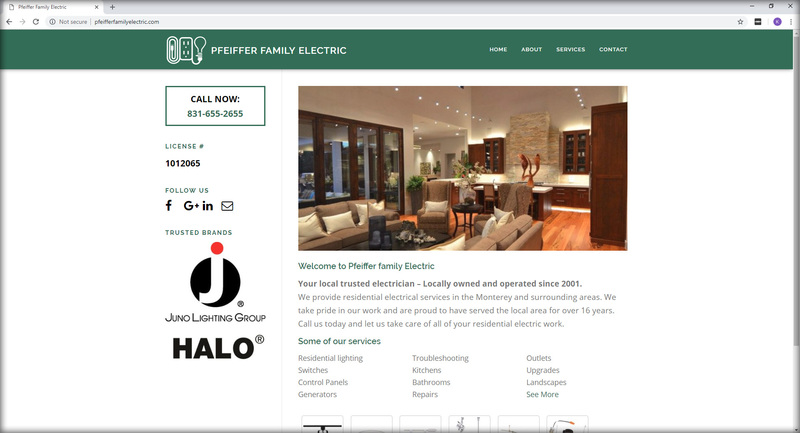 This local family owned contractor provides residential electrical services in the Monterey and surrounding areas. 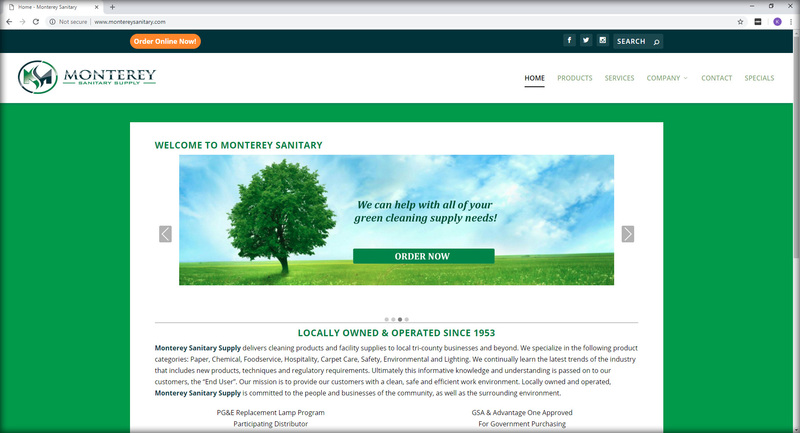 A family owned and run B2B company specializes in commercial cleaning supplies, supply orders for local businesses, and special B2B cleaning needs. 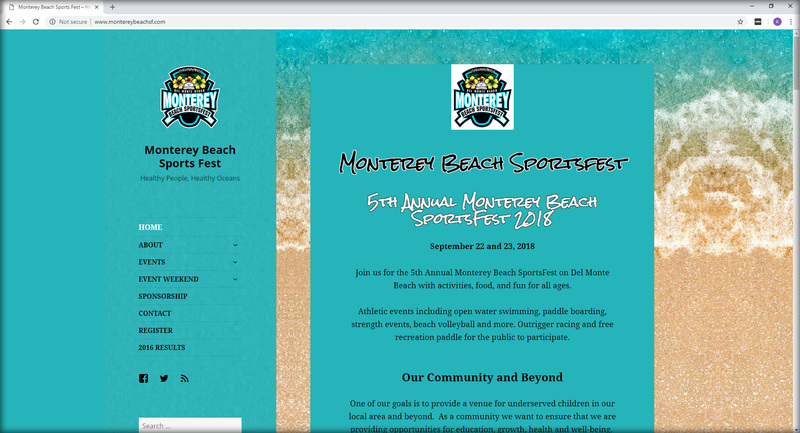 This site is for the Annual Monterey Beach Sports Fest on Del Monte Beach with Athletic events for the public to participate. 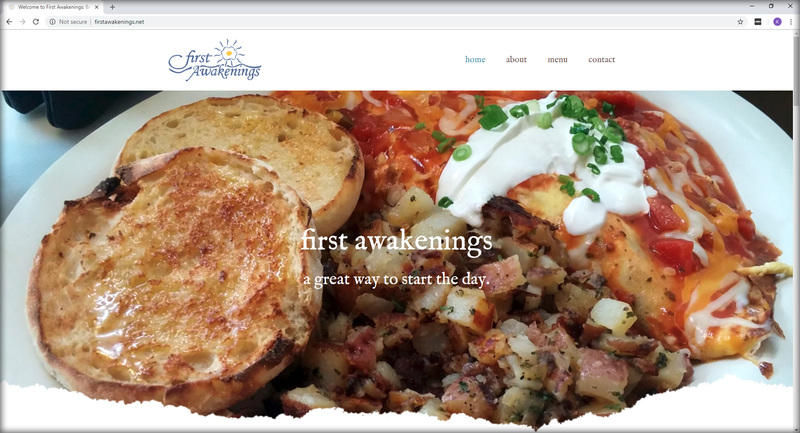 The home site for a local Breakfast favorite! Find hours, locations, and menu here. 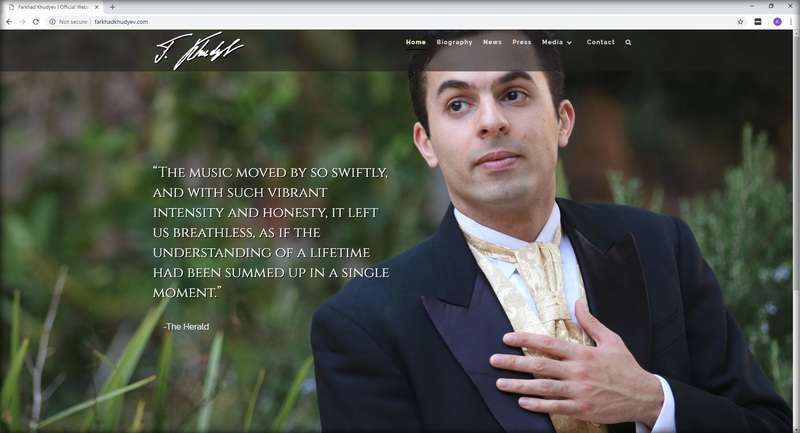 The Official web site of Farkhad Khudyev, an accomplished music director and conductor. 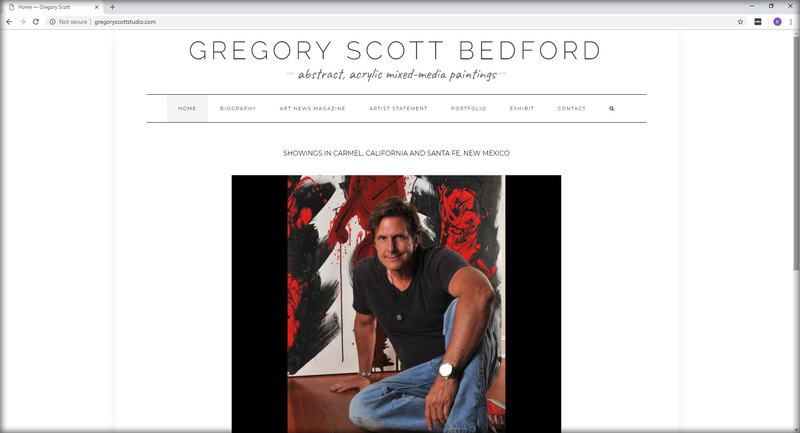 This portfolio site is for artist and actor Gregory Scott Bedford. Check out his latest works and shows. 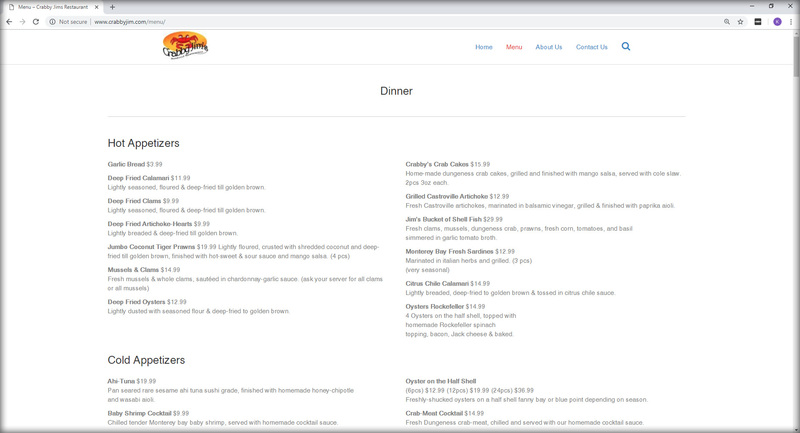 This site features the menu and specials going on at Old Fisherman's Wharf restaurant, Crabby Jim's. Serving seafood in a family friendly environment. 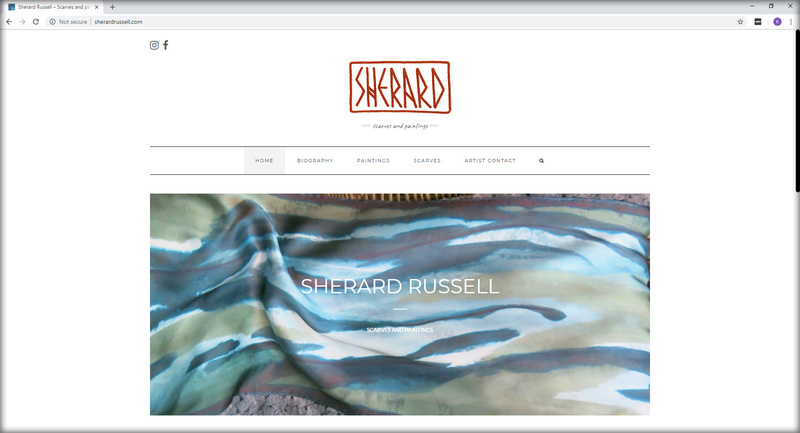 Check out local artist Sherard Russell's new collage portfolio and see several hand-painted silk scarves from her previous artistic works. Available at her Pacific Grove gallery or fine clothing retailers on Peninsula. 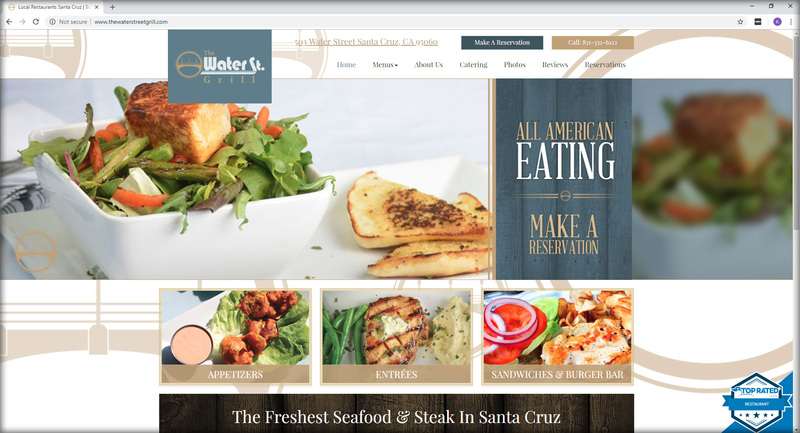 This site is for the popular Santa Cruz based restaurant, featuring specials and traditional menu serving American dishes. 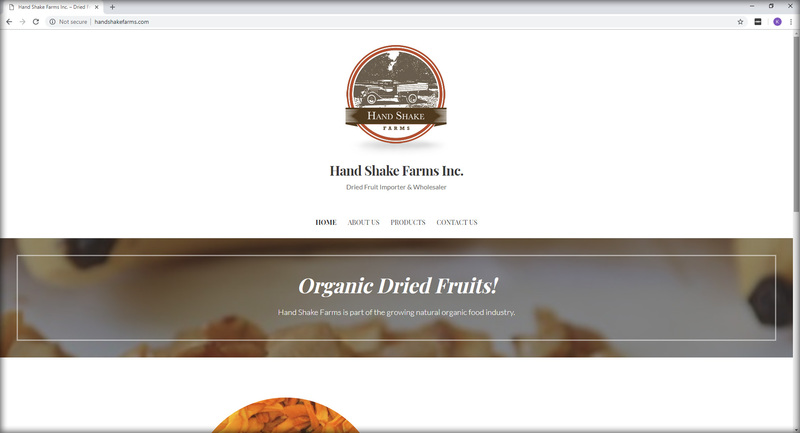 A local commercial distribution service for dried fruit snacks and supplies. 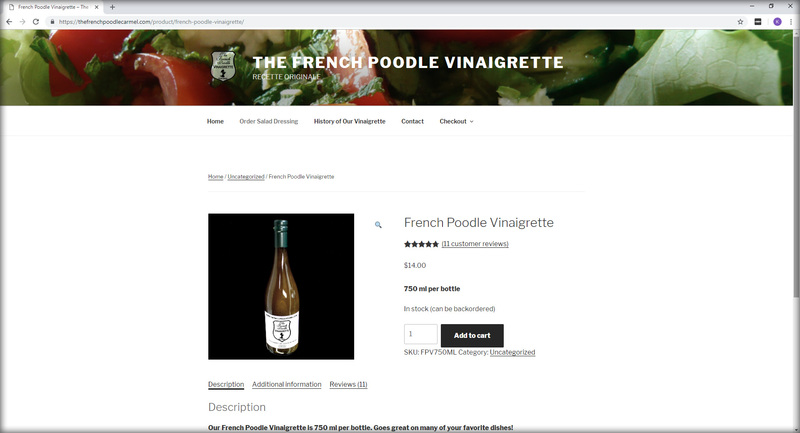 This local made vinaigrette goes great on so many tasty dishes. Produced and bottle in Carmel-by-the-Sea, California. Check out this healthy lifestyle and wellness coach web site. 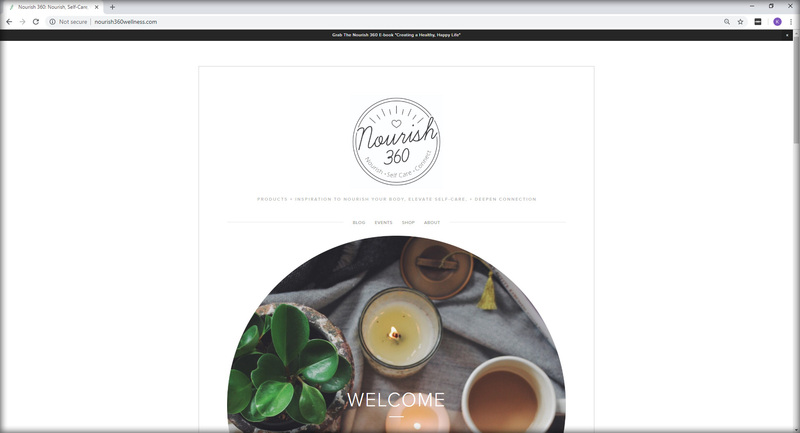 Stephanie is there to help you meet your health goals with great advice, great recipes, and modern health knowledge backed by tried and true practice. 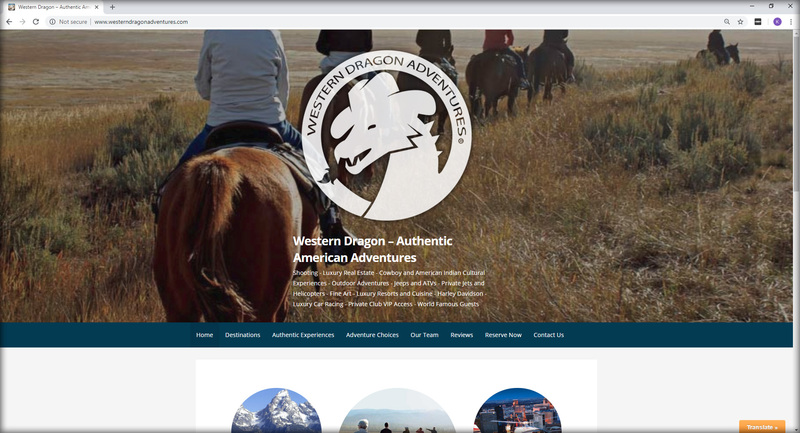 Ready for an experience of a lifetime? This high-end exclusive travel company will take you there in style. This local theater features home-grown stories with performances by local actors. Check out their special events and workshops, online! 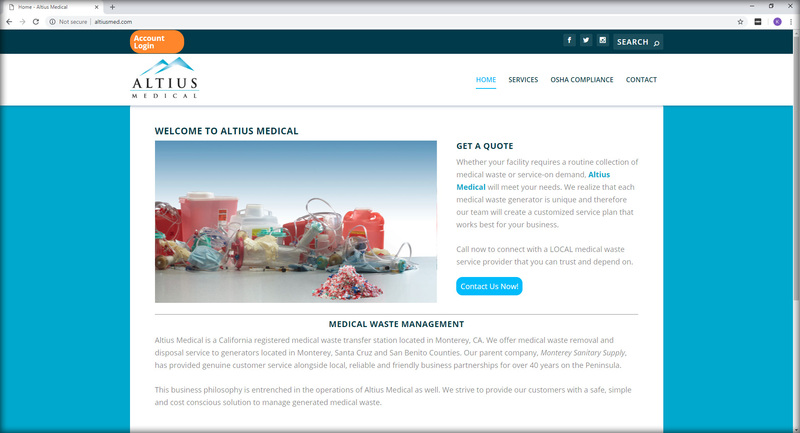 A local B2B service specializing in cleaning and disposing of medial waste and chemicals. Cannery Row Chiropractic operated by Dr. Carolyn Kennedy Todd is the place to go if you're in need of great care. Dr. Todd uses science and her amazing intuition to diagnose and treat all manor of physical injury from sports, strain, or sitting to long at desk. Dr. Todd is the Pixels team's source of pain-relief, as we spend 8-10 hrs a day sitting at computer.